online Privacy The 5 biggest threats! 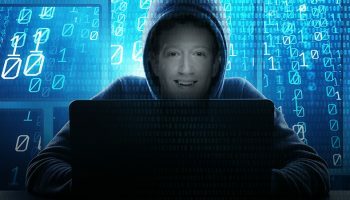 The 5 biggest threats to your online privacy! There is nothing as dangerous as an open secret. Don’t you agree? 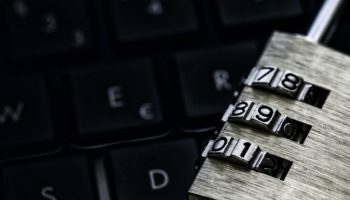 And in this digital age, keeping your online activities under the hood – or in simpler terms – private and anonymous is becoming harder than ever. Most of you may think that your online activities may not be worth tracking. Don’t get trapped here! The fact is that the data you generate, the searches you carry out online, and other activities involving the use of internet surfing are as precious as anything else. You just can’t dare to trade your identity and privacy for the sake of enjoying few minutes of so-called entertainment. Even if you are getting Gold in exchange of your privacy, your consciousness will tell you it’s a bad deal! Here you have to face up with the dual challenge. One posed by the online marketers and the other posed by the clutches of law enforcement agencies, that have time and again threatened to deprive you of your right to online freedom with the so-called acts of surveillance. Your children are no exception to online threats. Surely you can’t go all Amish on your children. If your child doesn’t know swimming, it’s better to teach him swimming rather than preaching him to never go into the waters. Similarly, there are dangers lurking out there on the web too, but not giving your children the required online access may have more disadvantages than advantages than you think, being a parent. You can teach your children to control their own data by providing them the right tools. You can opt for Ivacy VPN for secure and private net sessions. 1: It’s all up in the cloud! It’s really easy and hassle free to fetch data from the cloud. Remember, it’s much more easier for the law enforcement agencies too. Keeping your official data on different cloud-based services such as Google Drive, Drop Box, One Drive etc, is all prone to intrusions. Anything you put up there on cloud can be accessed by someone else. So, if you don’t want anyone to access your precious data, then don’t put it in the cloud. Put it on your external storage devices. Your preferences, your behavior and the choices you make over the internet indicate your interests, and that’s primarily what behavioral marketing is all about. Just making a simple search for “online education” can put you in a potential list of prospects for all the educational institutions that are trying to market themselves online. And a non-stop bombardment of relevant ads will start and will follow you everywhere. Breach of privacy is totally unacceptable, so opt for any of these software to get rid of those unwanted ads and from your ISPs. There are a lot of mobile phone applications that help you directly edit and upload your videos and photos on the web. In doing so, you’re revealing much about your personal life and environment. Also, with the tagging feature, you can also tag those who are in there with you on those photos and videos, hence revealing their identities too. There are times when you regret sharing your personal files and photos on social media. Even if you delete them, they remain there in the cache. Hence, there is a good chance for hackers to breach your privacy. Solution: Remember that the world doesn’t want to know each and every detail about you. In order to secure your photos and videos online, set your privacy from public to your friends. And precisely those friends who you know are your “Friends”. Not everybody out there is your friend either. There are a lot of pseudo profiles on web, so watch out! Search engines gather information regarding your online searches, browsing habits and history, etc. The information collected from an end-user like you is later used for online marketing and advertisements, which you see in form of ads and email advertisements. This is all done very cleverly and precisely after gauging your search patterns and your interests while profiling you in the best manner possible. Solution: There are a lot of search engines out there which provide you the option of anonymous browsing, and DuckDuckGo is one of them. It doesn’t track you or your online activities. 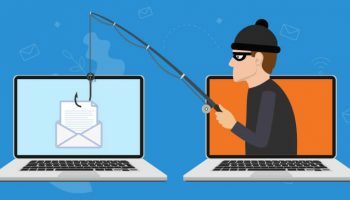 A spyware or you can say an adware is an application that changes your computer’s settings, such as the homepage of your browser, and cause annoying pop-ups and integrate advertisement into web pages. These apps can be secretly gathering information about your online activities. It’s really an unethical way of advertising and perhaps even illegal. These applications are often disguised in from of search bar services, and can potentially be malicious. It can also cause your browser to crash. Solution: Opt for a suitable Anti-virus program which provides a service like Anti-Spyware and adware. The biggest dilemma of this digital age is the absence of complete security and privacy. It’s always uneasy and cumbersome when you know someone is watching you online. 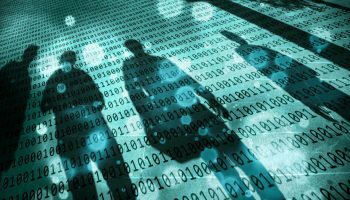 To get rid of these threats, you have to nip the evil surveillance of online marketers and law enforcement agencies in the bud. 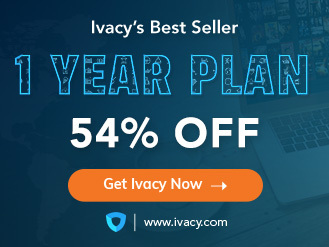 Get Ivacy VPN to surf safely and anonymously on the web. “Snoopers Charter” to Scoop WhatsApp and Facebook Messenger out of UK!